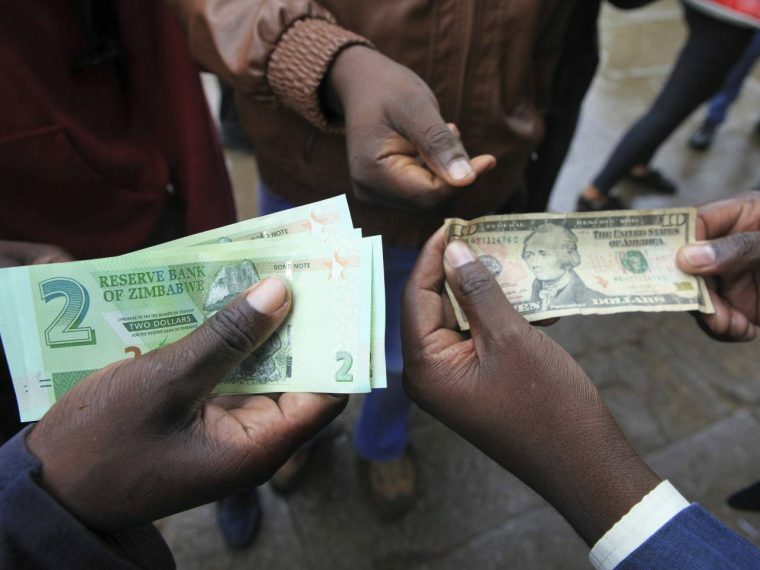 The bond note and the electronic dollar that Zimbabwe is currently using continued to gain ground against the United States dollar as opposition leader Nelson Chamisa claimed President Emmerson Mnangagwa had no clue to resolve the current economic crisis in the country. 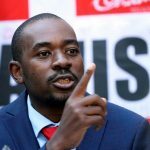 Chamisa, who lost narrowly to Mnangagwa in the 30 July elections but insists that he won, today told a press conference that the current crisis was not a cash crisis but a confidence crisis because Mnangagwa was not the legitimate leader of this country. He called for the setting up of a transitional authority to steer the country out of the crisis but insisted that the authority would not be a government of national unity. Mnangagwa and his new Finance Minister Mthuli Ncube have introduced monetary and fiscal reforms which they said would be painful but were necessary to get the country back on track. 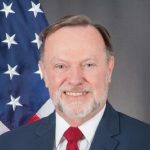 The measures, which included the re-introduction of foreign currency accounts, resulted in the bond note and electronic dollar collapsing to as low as 6:1 and prices skyrocketed. The electronic dollar fell even worse on the Old Mutual Implied Rate which is based on the different of the share price of insurance giant Old Mutual on the London and Harare stock exchanges dropping to 9:1. According to Zimbollar, which says it is a premier alternative market tracker, the electronic dollar was trading at 2.70 today. The bond note was at 2.50 and OMIR dropped to 419 percent or approximately 5.19. This was an improvement from yesterday when the electronic dollar was at 3 and the bond at 2.90 while OMIR was at 413 percent. The Reserve Bank of Zimbabwe, which has been accused of fuelling the black market but has denied this on several occasions, yesterday suspended four senior managers pending investigations. Mnangagwa has also announced that he will use his presidential powers to deal with cash barons, who ironically include some of his close lieutenants including government ministers. His ruling Zimbabwe African National Union-Patriotic Front is holding both politburo and central committee meetings on Thursday. The agenda has not yet been announced but Mnangagwa could use the occasion to whip some of his lieutenants into line or even name and shame them to gain the confidence of the nation.